Just Kidding Learning Center is now enrolling! Hello and welcome to Just Kidding Learning Center! As fellow parents, we know that choosing the right childcare center for you and your child is a very difficult decision. 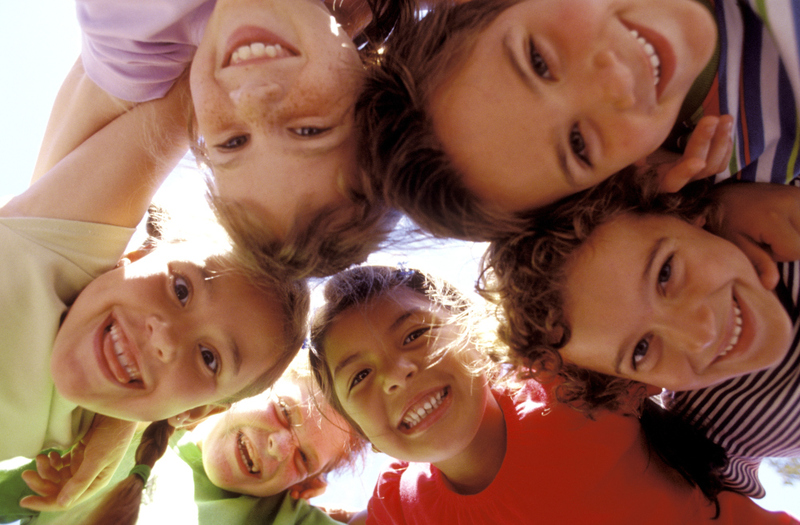 Our mission and philosophy is to foster a safe, fun learning environment where your child can grow at their own pace. Your child's safety, health and education are our top priority. We believe that parents should be involved in every step of the way as we provide care and education for your child. We also believe that open communication between parents and our staff is essential to fully meet your child's individual needs and we strongly encourage parental involvement in our program. Therefore we have an open door policy and welcome you at all times!